Full Container offers a wide range of landfill diversion options. We recover and recycle all product packaging including, aluminum cans, cartons, container glass, plastic, cardboard, and point of sale material. We can provide bins for loose material collection, and arrange transportation. 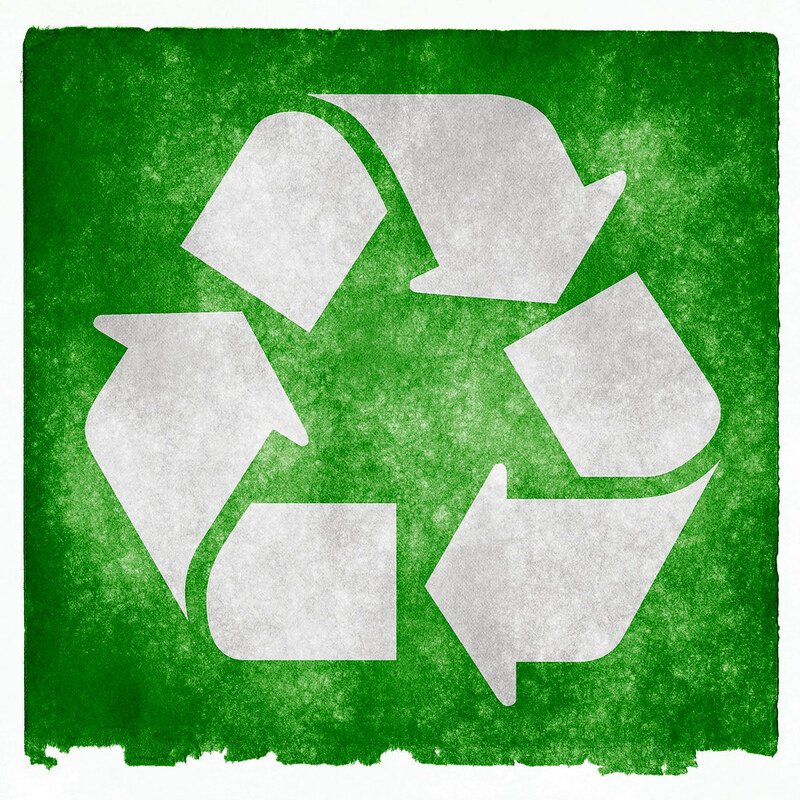 We can provide a no cost evaluation to determine recycling needs and identify the most cost effective collection methods. We supply a Certificate of Destruction and back our services with complete confidentiality. Our company has been going green for over 20 years. We pride ourselves in diverting over 1.5 million gallons from the waste water system , 800 tons of glass, and 900+ tons of plastics from the landfills EACH year.